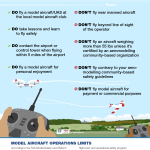 There is a lot of buzz on the internet about the latest rules and regulations that the FAA set forth in the last several weeks. We will share some important links and information on this page so you can stay current on what is happening. Note: this page will be updated frequently so check back often for the latest information. 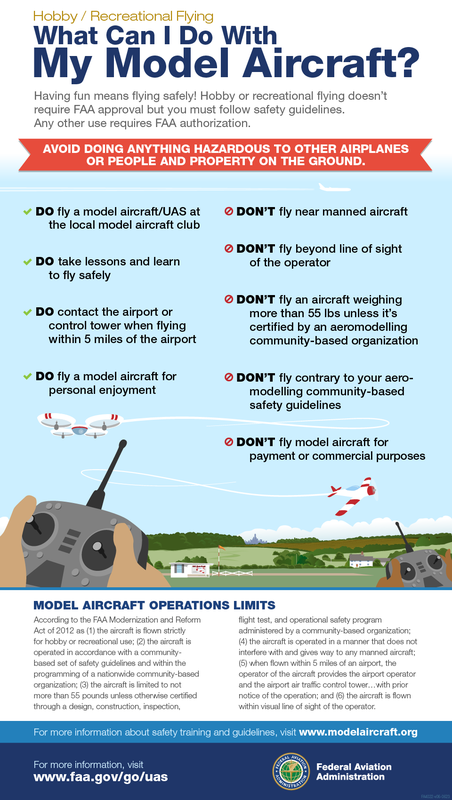 From the FAA’s website – What Can I Do With My Model Aircraft?